“FOUR ON THE FLOOR” CONTINUES! 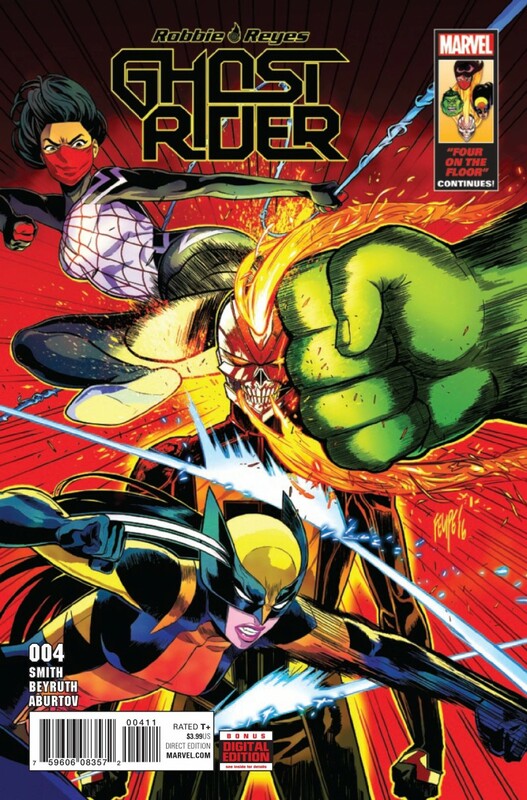 Even the combined efforts of the Hulk, Wolverine, and Silk can’t stop it! Guest-starring the AGENTS OF S.H.I.E.L.D. !